Michael Fassbender gets hot under the sheets with Penelope Cruz in the first of three clips for Ridley Scott’s new thriller, THE COUNSELLOR. The film tells the story of a lawyer (Fassbender), who finds himself in over his head when he gets involved in drug trafficking. The second clip shows Fassbender discussing with Brad Pitt, and the third with Penelope Cruz’s real life husband, Javier Bardem. The Counsellor, which stars Michael Fassbender, Penélope Cruz, Cameron Diaz, Javier Bardem and Brad Pitt has yet to receive a release date in the UK. 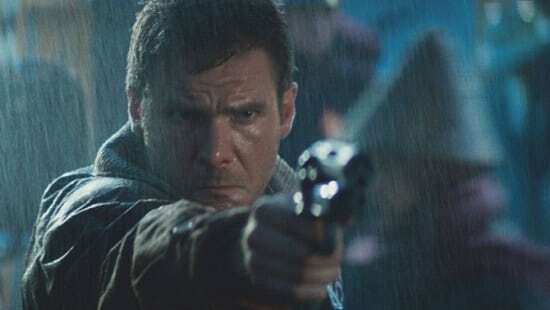 Prisoners director to helm ‘Blade Runner 2’, Harrison Ford confirmed, things just got exciting! Is Neill Blomkamp’s ‘Alien 5’ delayed due to ‘Prometheus 2’?